Outdoor Christmas decorating ideas add interest to the roof lines, walkways, and bushes of any home. Wrap trees with lights and hang Christmas wreaths and garland on front doors to welcome all in good cheer. Whether adding to your outdoor mega display, or planning to outline the roof of a new home, our lighting and decorating ideas will help you illuminate your home with festive style. 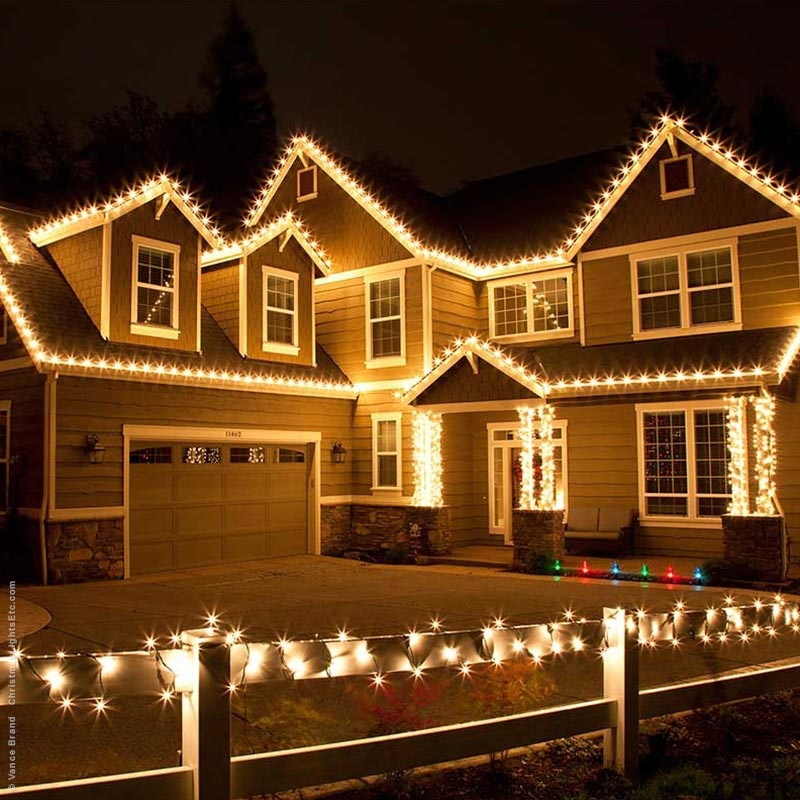 Ideas on how to outline the house and roof with Christmas lights, including color scheme inspiration and photos of Christmas lights in use on a variety of rooflines. 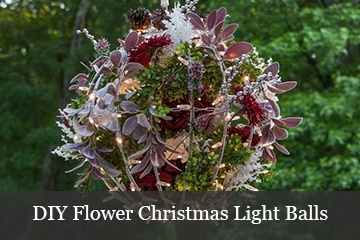 Step by Step video tutorial on how to make Christmas light balls using chicken wire and LED light strings. 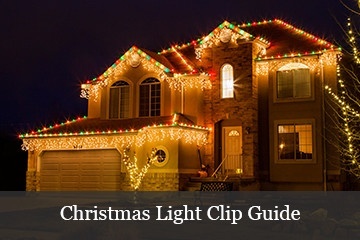 This guide will introduce you to the different types of star lights and provide decorating inspiration for Christmas and year round enjoyment. Christmas yard decorations welcome others to your home by means of drawing the eye from the road to your doorstep. With so many ideas, it's hard to choose! Create a stunning masterpiece by wrapping outdoor trees and branches with lights. It just takes a few measurements and the right technique! Go beyond the ordinary and learn three simple ways to use rope light in your next outdoor Christmas decorating or landscape lighting project. This DIY Christmas tree project was not only fun, but it was relatively easy and inexpensive, not too mention the finished product turned out to be a beautiful addition to our outdoor Christmas decorations! If you're searching for a striking addition to your existing holiday porch design or celebrating your first Christmas in a new home, we've come up with Christmas porch decoration ideas that will spark your creative side. 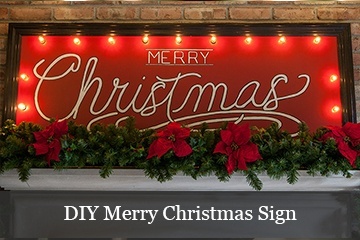 Choose from the best ideas in front door decorating with wreaths, garland, and Christmas lights. This DIY Christmas idea takes what we already love about Christmas presents under the tree and showcases them as very large lighted gift boxes for your front yard. Our largest PVC gift box is 4ft. x 4ft. but you can go even bigger!